Katine said he shower room series list price gains "TaoWei industry product gold award"
On May 31, 2017, with "intelligent equipment led contented industry development" as the theme of the 12th international ceramic industry development BBS in foshan ceramic headquarters held on the third floor of the grand theatre. Conference, industry elite in various fields as "intelligent" theme to share, and the scene to give awards to the performance outstanding enterprises. 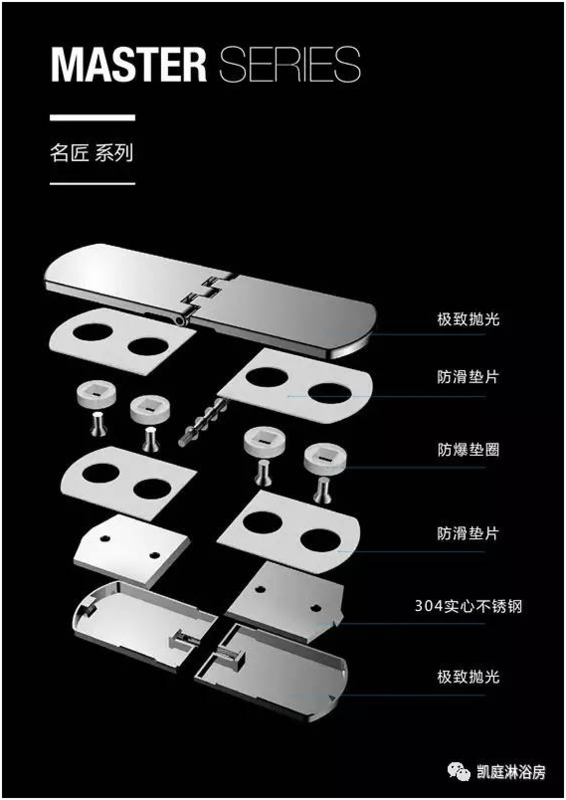 Katine said he list series shower room with brand new design concept and excellent product quality gain recognition, many industry experts won "TaoWei industry product gold award". 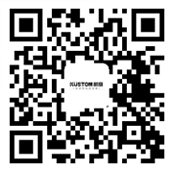 The activity is by the league of China ceramic industry association, the guangdong new exhibition service co., LTD., TaoWei net, ceramic host information. In response to a national "made in China 2025" plan is put forward, encourage Chinese enterprises to produce high quality products, improve product quality, ceramic, hutch defends information, TaoWei network information to the 10th anniversary celebration as an opportunity, joint household building decoration materials chamber of commerce in guangdong province held this activity, to the excellent products of ceramic sanitary ware industry to give rewards and recognition. 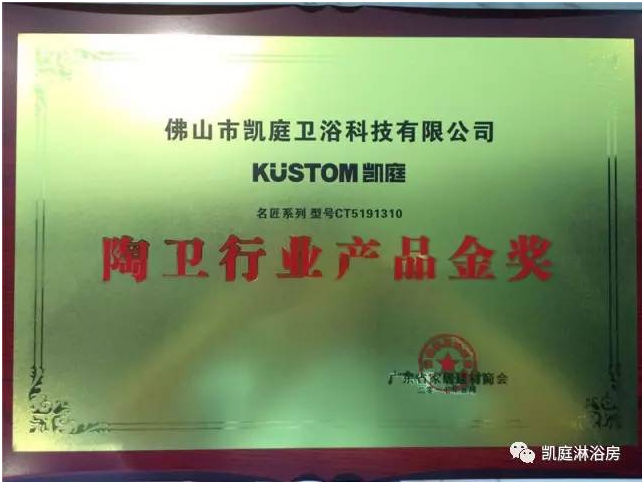 In many companies, katine said he beckoning, shower room smoothly award "TaoWei industry product gold award". Really smooth as a mirror. At the same time, the stainless steel hardness is harder than aluminum magnesium titanium 4-5 times, solid, and through the 72 hours salt spray test, acid and alkali resistance, really is a high-quality goods shower room is stand the test of time. , katine said he is bound to have a broader market in the future and development space. As the innovation drive ? Next：The rain season, when spring is happening! The one big thing happened to me today, you know?